Can I just start by saying that the young adult book market is starting to get heavy with its content. I think it’s good that there are young adult authors who can present content that is difficult to approach and doing it in a way that is reader friendly and capturers the reader’s engagement. Not to sound like a grandmother but when I was younger Harry Potter, The Sisterhood of the Traveling Pants, Gossip Girl, A-List, Twilight is what dominated the young adult section and it is interesting to see how the content has evolved over the years. And I think with everything that is on social media and our current society that maybe the change in content here and there is good to bring awareness to certain topics and cause teenagers to be more aware of how their friends are feeling and such. Girl in Pieces, by Kathleen Glascow, is not a complicated book to read and it Glascow did a very good job at keeping the reader invested in the books and the main character. However, it took me about three weeks to get through a book that would normally take me a week or so to finish, because of the content and the nature of the book. I had heard very good things about Girl in Pieces and the book definitely lived it up to the hype. 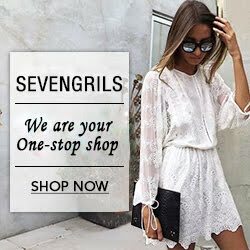 Seventeen year old Charlotte Davis, feels like she is in pieces; she is carrying around more at her young age than most people face in a life time. Having a father who drowned in a river, a best friend who is gone forever, and a mother who has nothing to give you, Charlotte turns to broken glass to cause her to feel something again and forget the tragedies of her past, even if it is short lived. Charlotte finds herself in a rehab center after living for months on the streets. After her grandmother is no longer able to pay for her stay a friend of Charlotte’s out in Arizona gives Charlotte a hand to reach for. This is a book that paints a picture of a girl who has had so much taken from her and the journey she undergoes to put herself back together in order to be able to walk herself back to the path that is meant for her. Glasgow’s debut novel is one that brings out emotion for the character and a very honest story about a very tough subject. 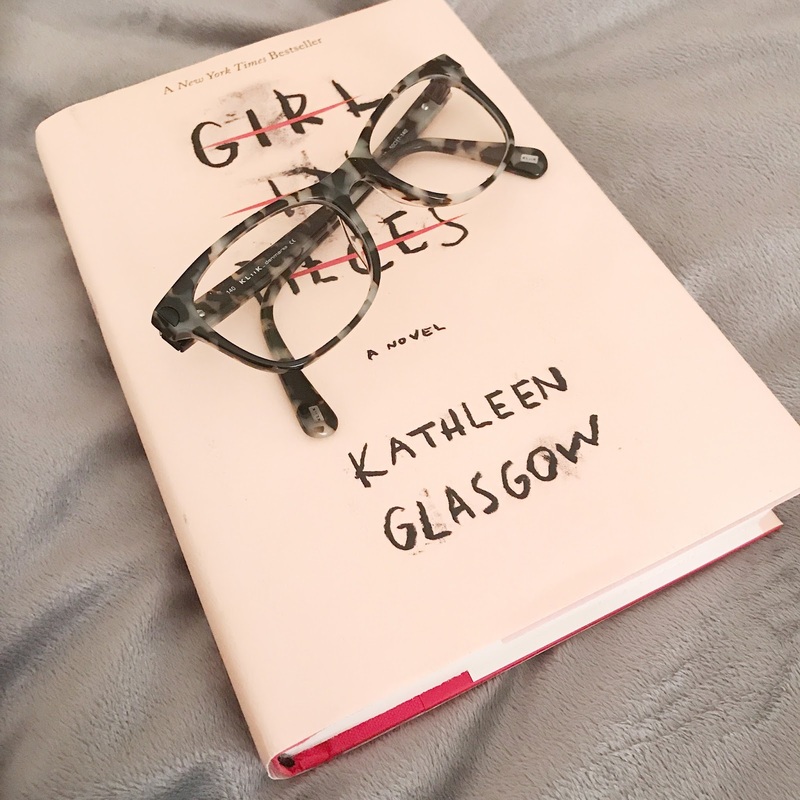 I highly recommend this book, but be warned, it is not a light hearted book, so you may want to have another book to reach for when at time when Girl in Pieces gets a little too heavy.